This year there were a few new entries to the usual suspects of foreign exhibitors coming to Bombay. Atomos presented their latest Shogun in a huge booth run by Leigh Hardingham and a group of local enthusiasts. Next to them were GoPro and RED. The new association AFFECT – Association des Fabricants Français d’Equipments Cinématographiques de Tournage – (French association of film equipment manufacturers) was helmed by Aaton Digital/Transvideo’s Jacques Delacoux in partnership with Thales Angénieux and K5600. 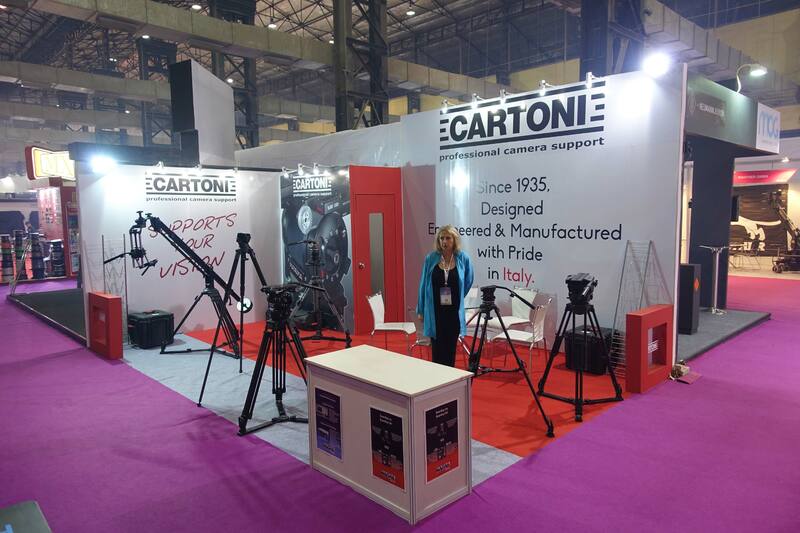 Highlight at the Aaton Digital booth was the Cantar X3, which recently won a Cinec Award. The new Angenieux anamorphic Optimos were enthusiastically presented by Jean-Yves Le Poulain.